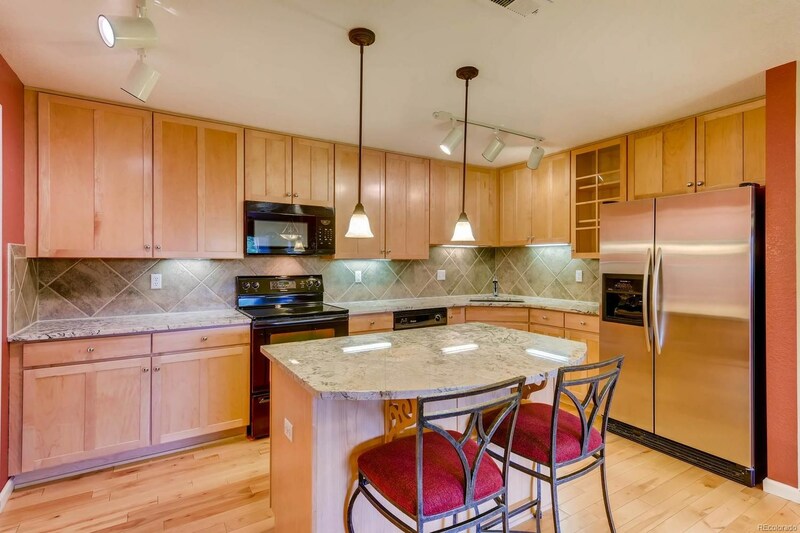 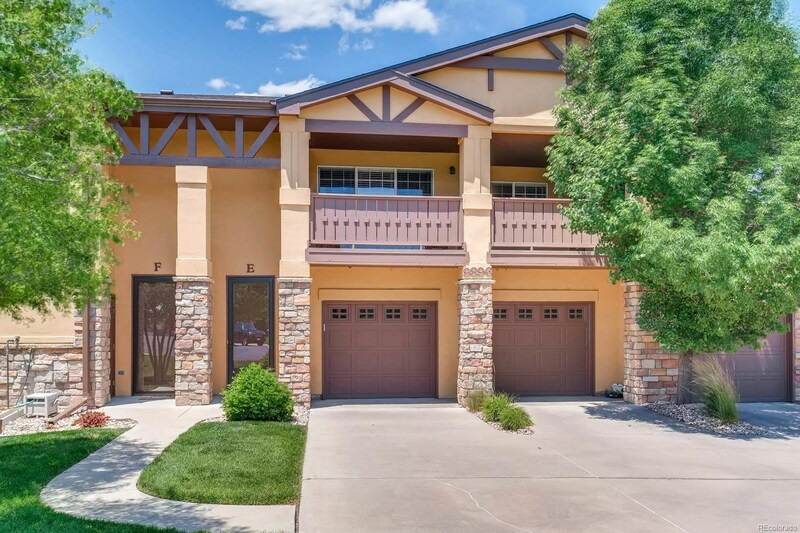 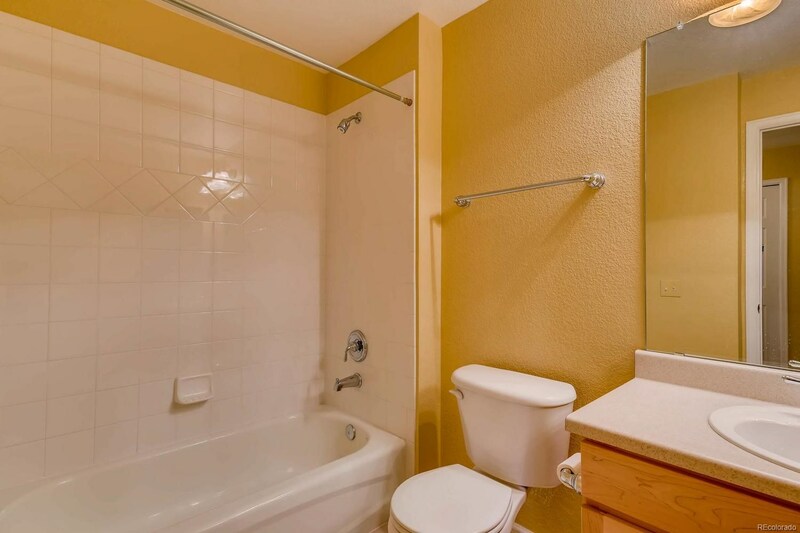 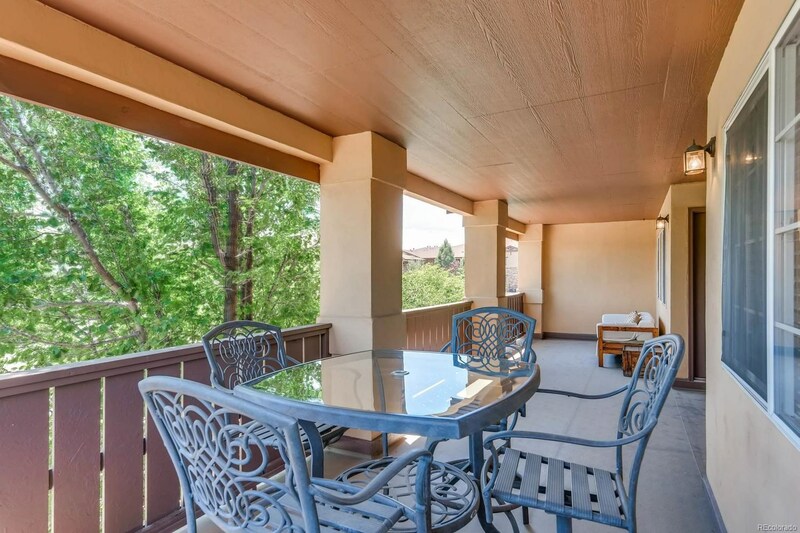 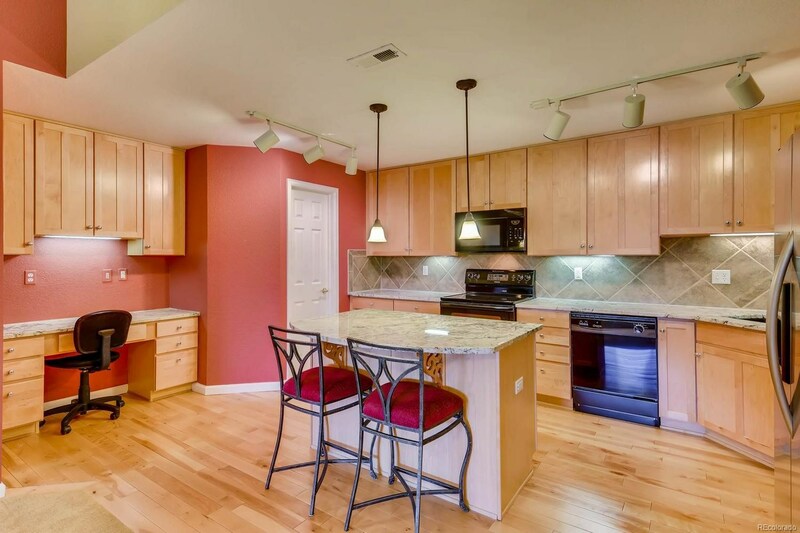 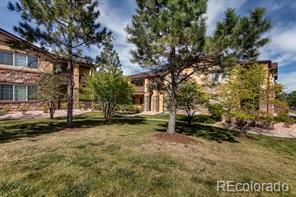 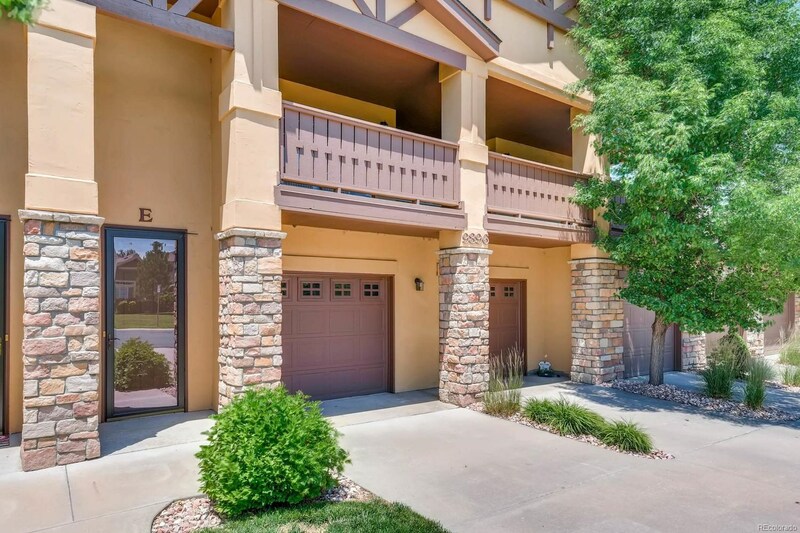 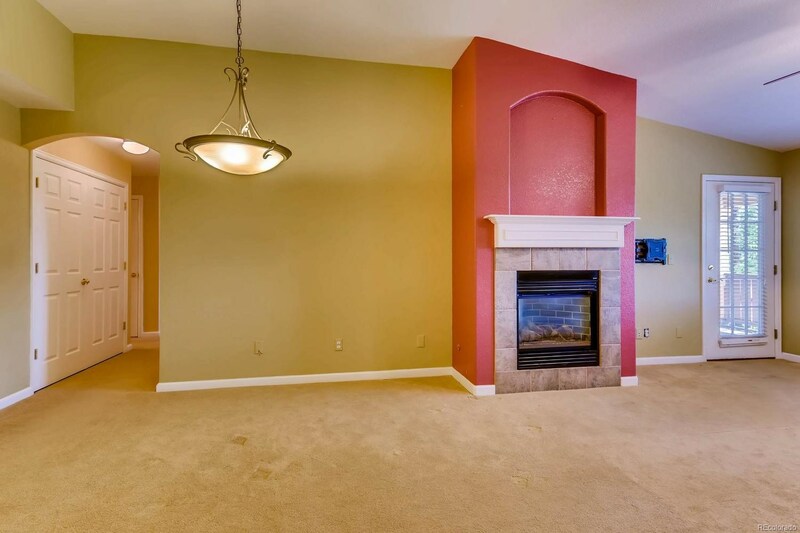 2nd floor unit in the highly desirable Trailmark Subdivision in the Star Canyon condos! 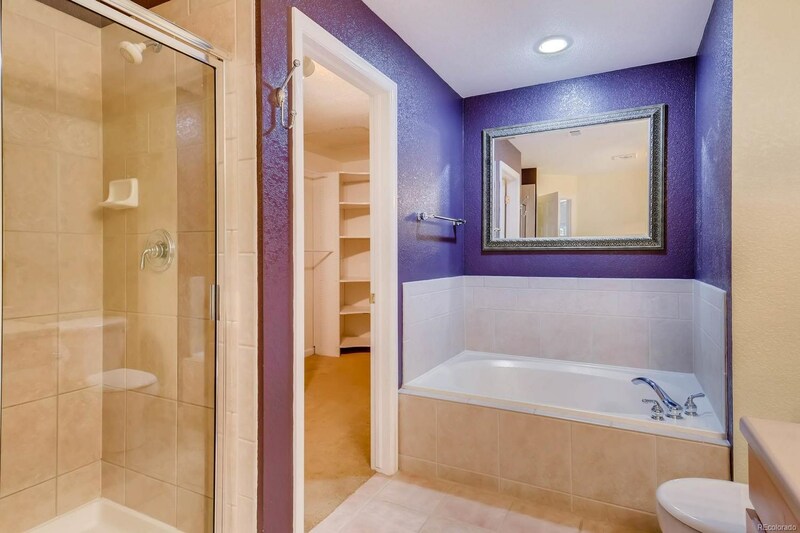 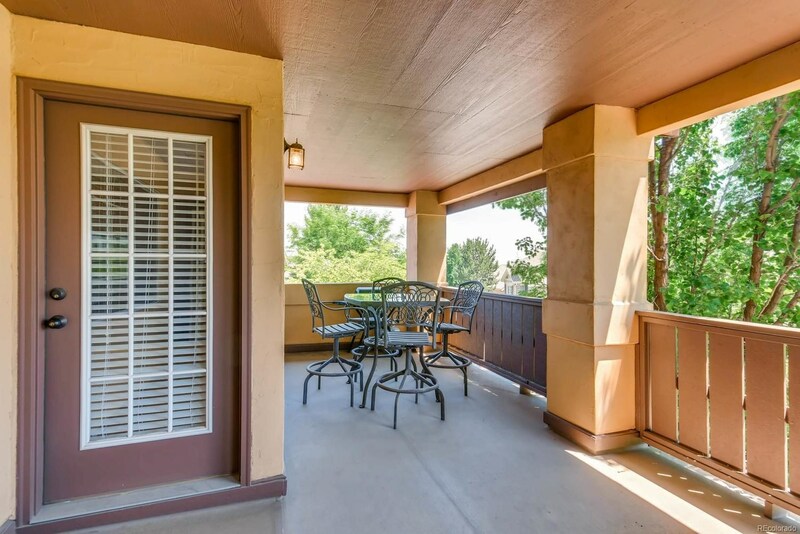 This condo features 2 bedrooms, 2 bath and offers a huge 30' covered deck allowing you to enjoy the Colorado outdoors as well. 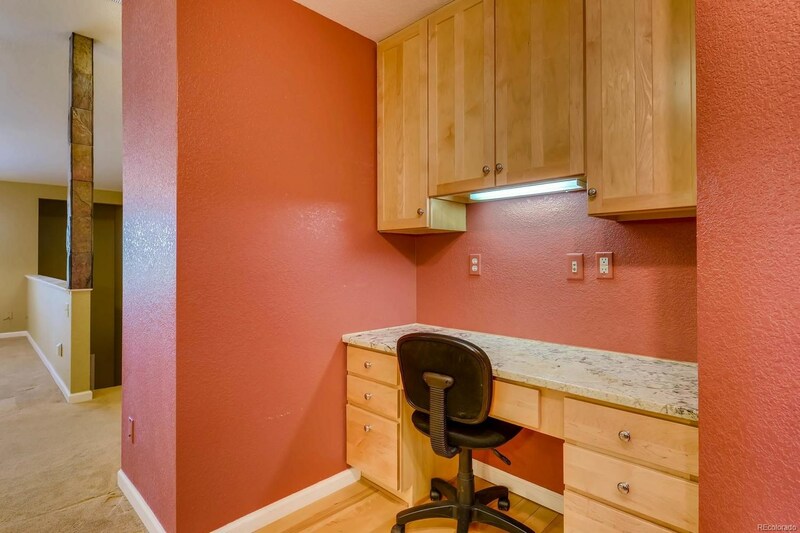 There is a two car+ tandem garage, built in shelving for storage and room for a workspace. 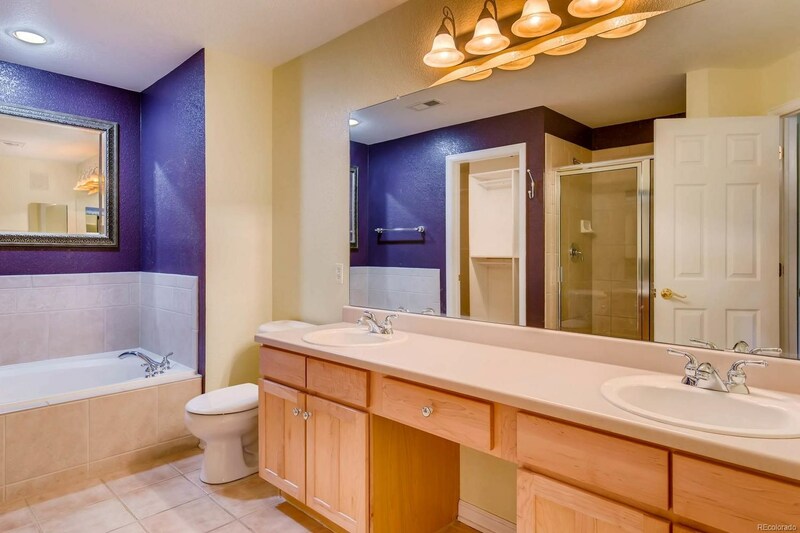 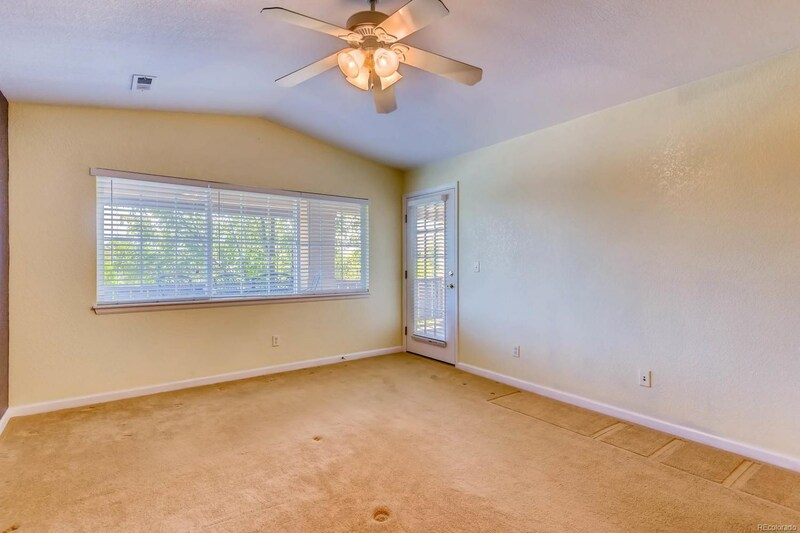 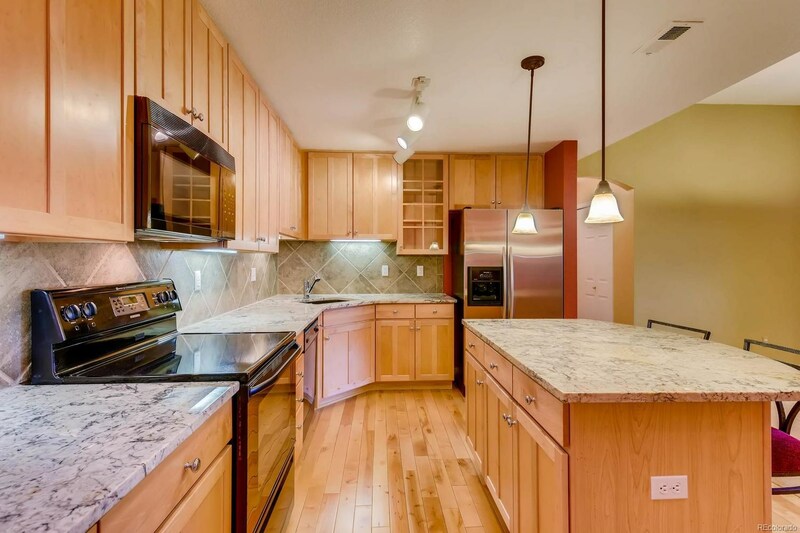 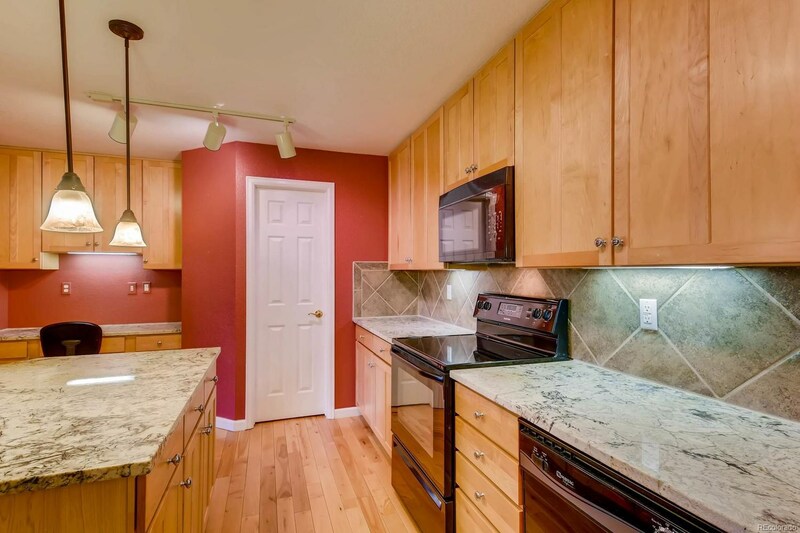 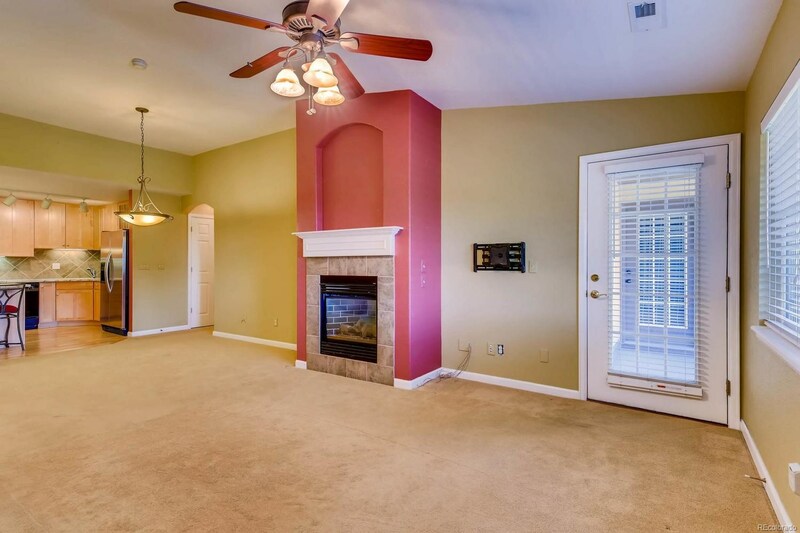 Updated include slab granite and maple cabinets in the kitchen, newer carpet and a whole house humidifier. 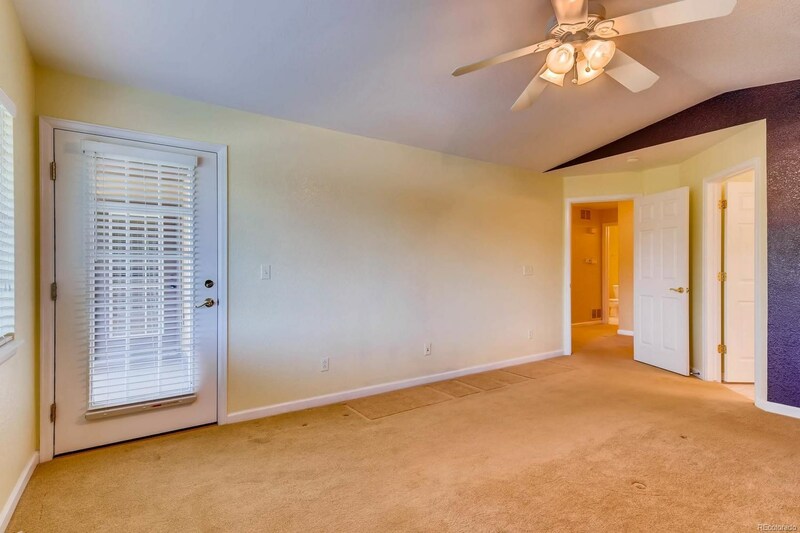 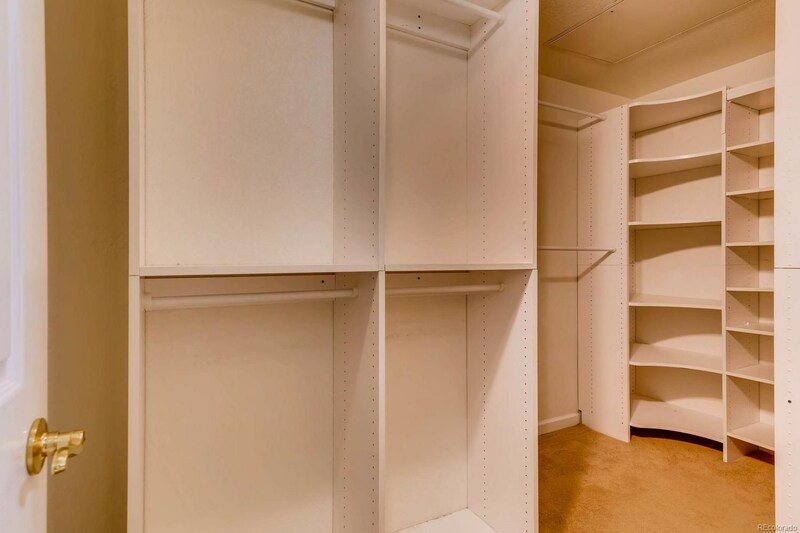 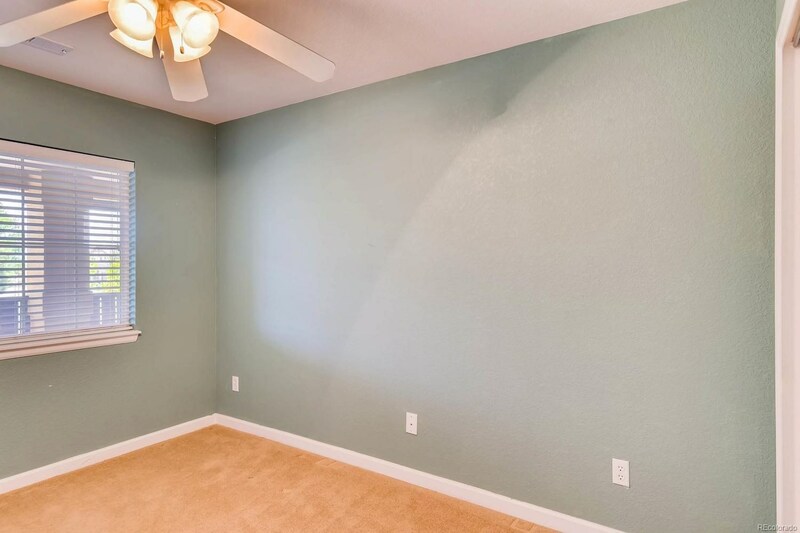 An ample pantry in the kitchen and a large walk-in closet in the master give you plenty of room for storage. 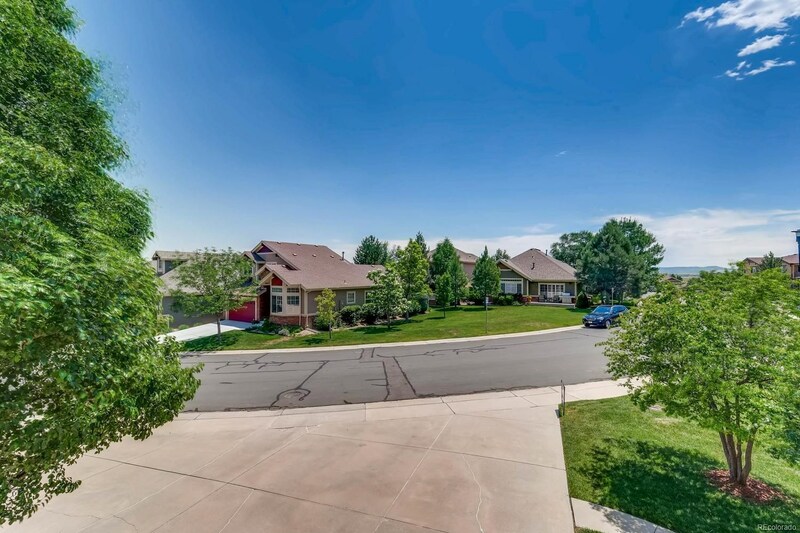 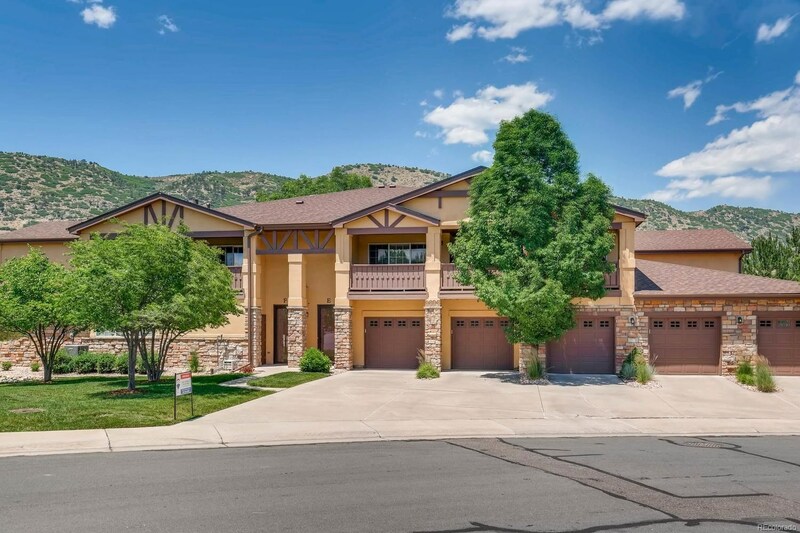 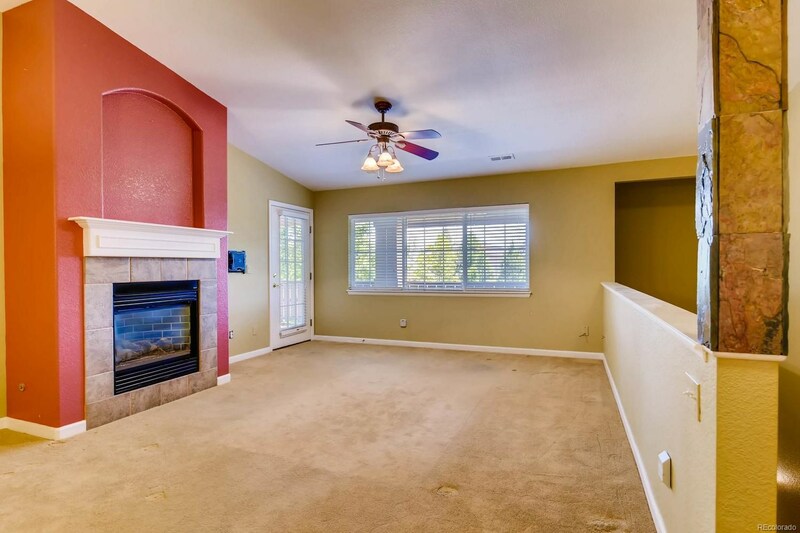 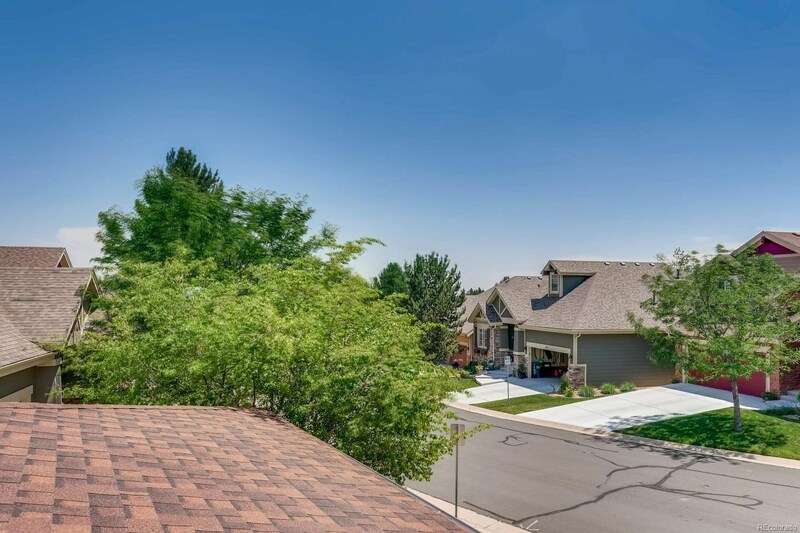 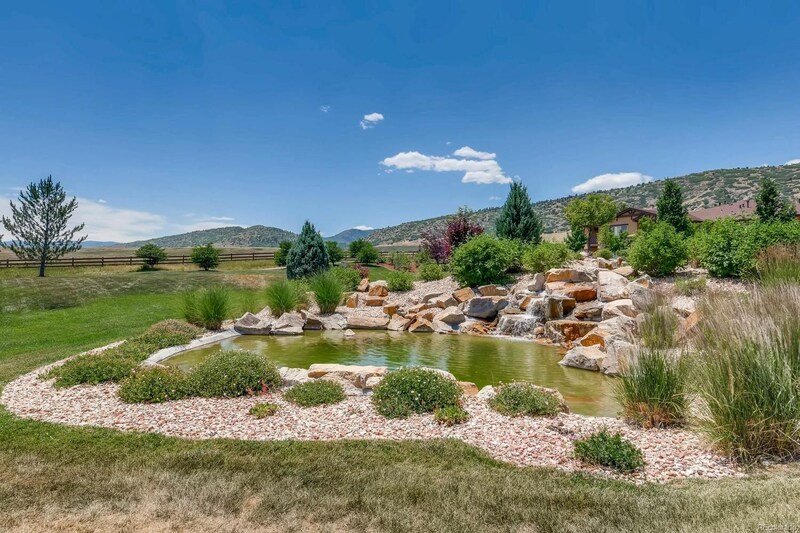 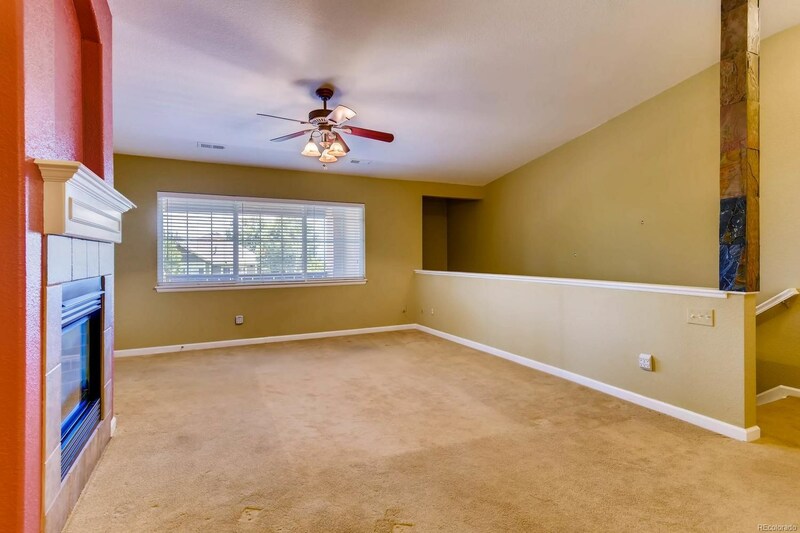 Surrounded by designated open space and trails, steps to Chatfield Reservoir, you are sure to take advantage of all that Colorado has to offer just outside your front door! 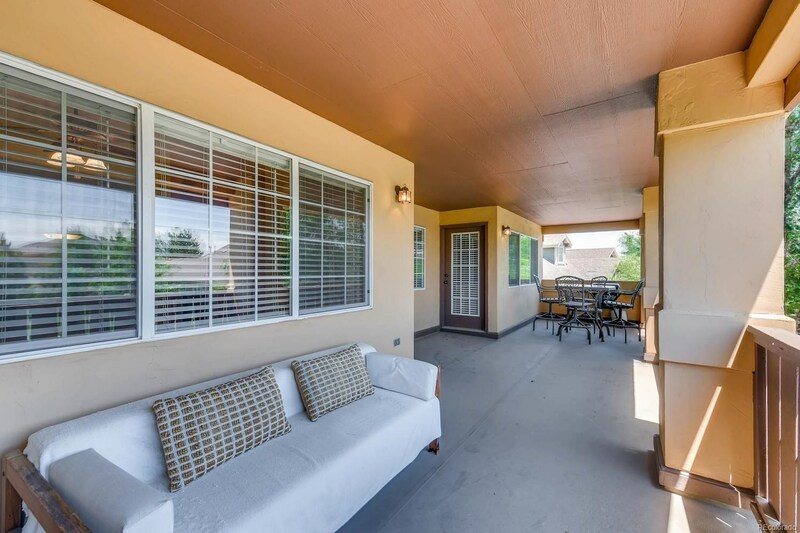 Patio furniture and grill included. 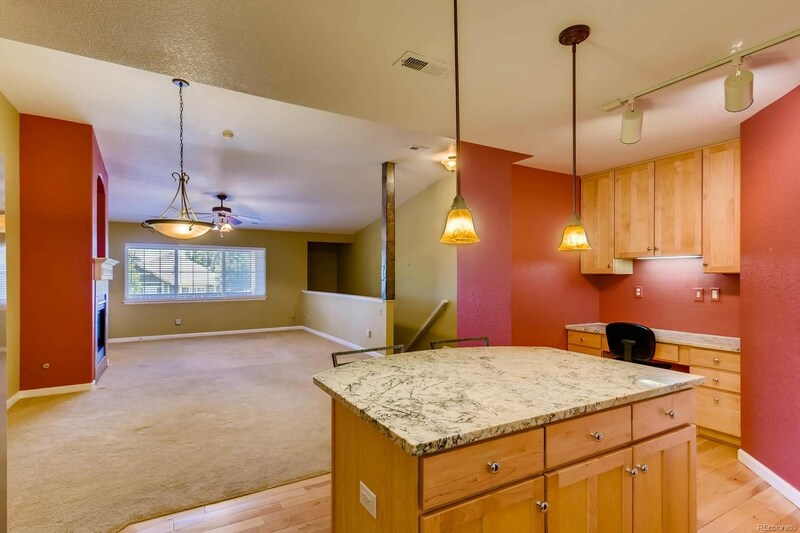 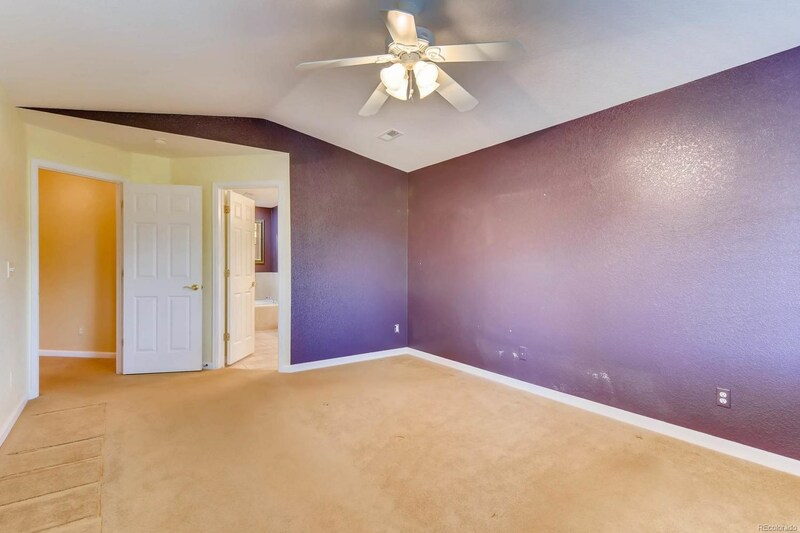 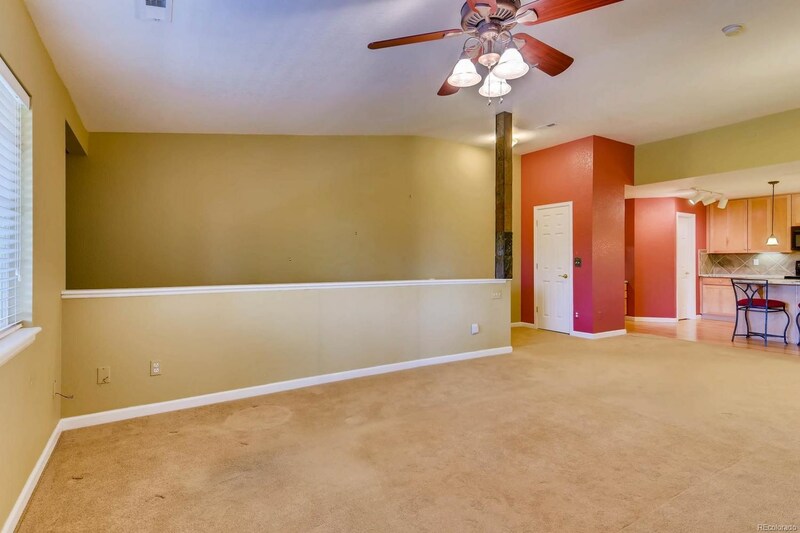 Wide stairways, big enough for electric chairs, and easy to move things!